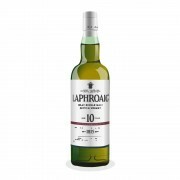 Laphroaig 10 Year Old The islay mystic! 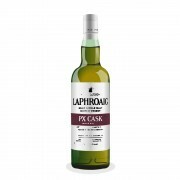 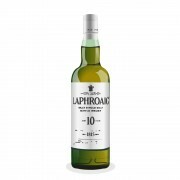 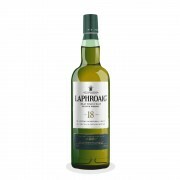 Laphroaig 10 Year Old really enjoyable finish! Ardbeg Corryvreckan Not for the faint-hearted! 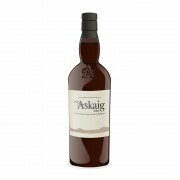 Ardbeg Corryvreckan Join the whisky Fight Club! 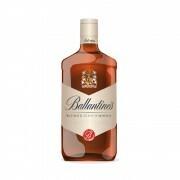 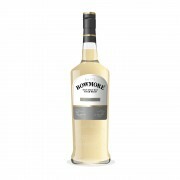 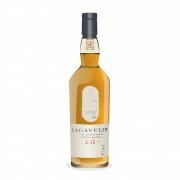 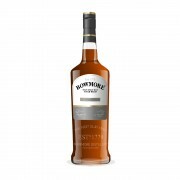 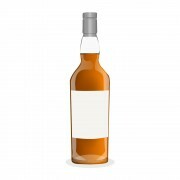 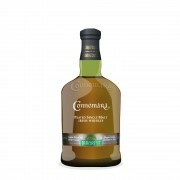 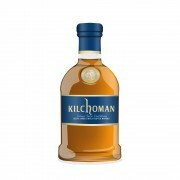 McClelland's Islay Single Malt Budget Bowmore? 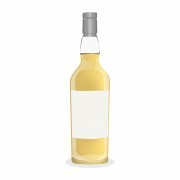 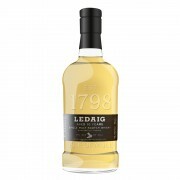 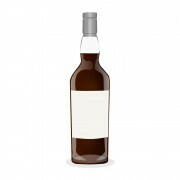 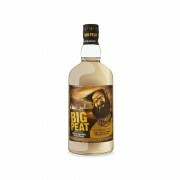 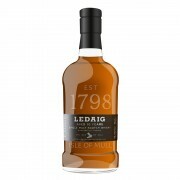 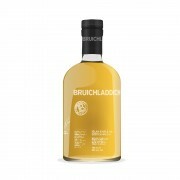 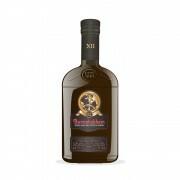 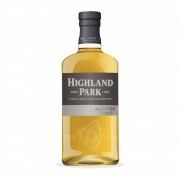 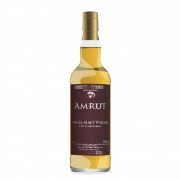 Loch Dhu 10 Year Old 100cl Disgustin in Flavor and in Price! 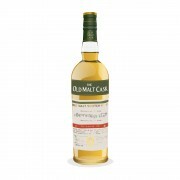 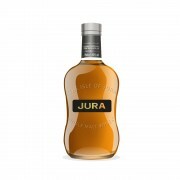 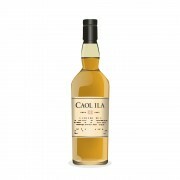 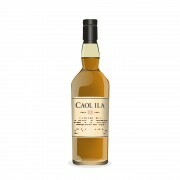 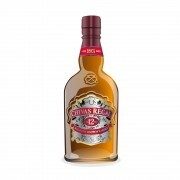 Caol Ila 16 year old (distilled 1969) Cask strength flavour at 40%! 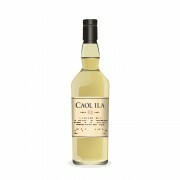 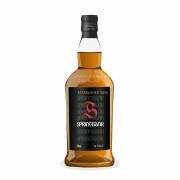 Caol Ila 10 year old Signatory distilled 1998 Caol Ila, but different. Glenfarclas 15 Year Old I wish it could be Christmas everyday! 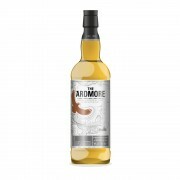 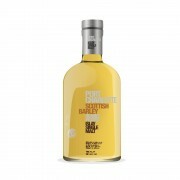 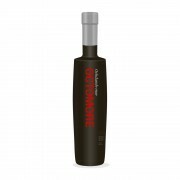 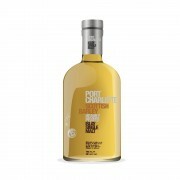 Bruichladdich Octomore 2nd Edition The hairiest-chested Laddy to date?